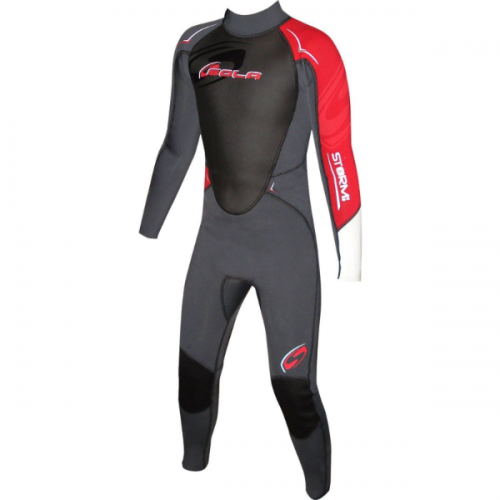 Shop Sola Equipment & TWF International Ltd as it has been supplying wetsuits and beach accessories from Cornwall since 1969. 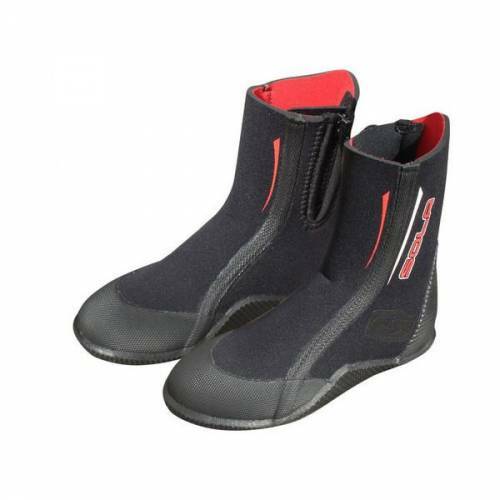 With over 40 years of experience in manufacturing and designing wetsuits TWF have developed a high quality range of summer wetsuits, rash vests, baby wetsuits & accessories as well as variety of footwear and bodyboards. 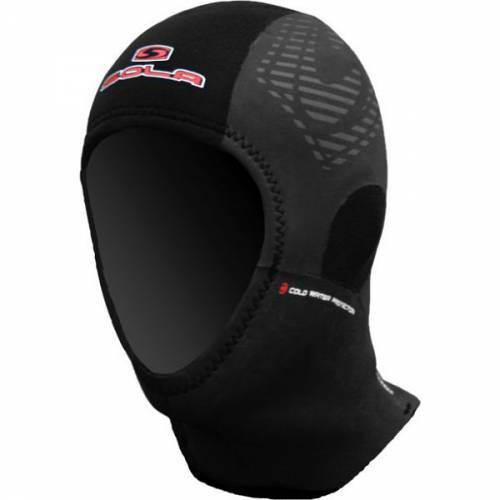 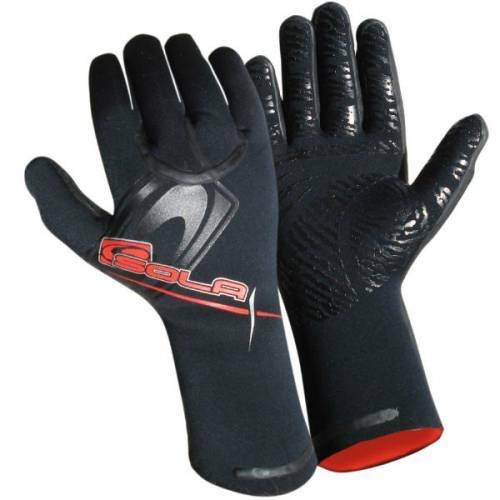 In 2008 they joined forces with Sola Sports LTD a well known wetsuit brand. 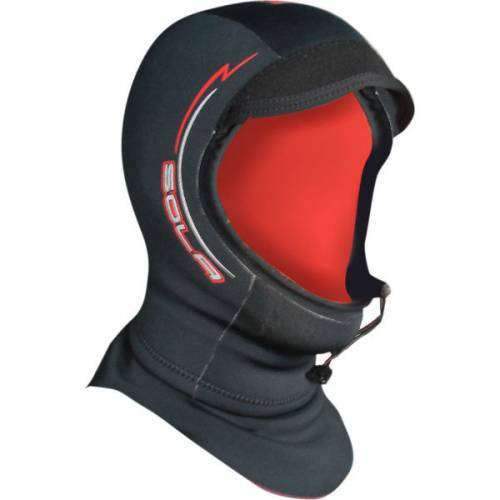 Now allowing themto offer a wider range of top quality products. 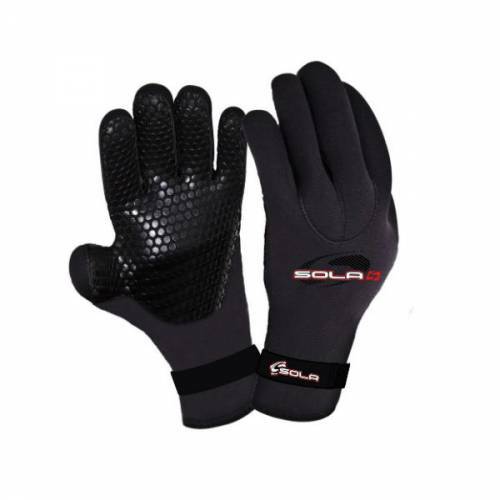 Shop Sola Equipment products with Trailblazers in-store in Co. Leitrim, Ireland or online here – Shop Sola Equipment.